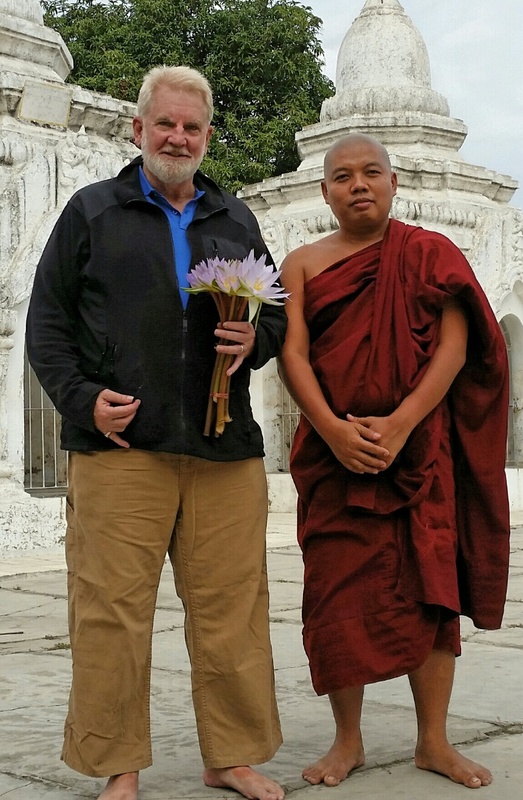 It was through my close friendShafik Zubir, the mu’adhin (“caller to prayer”) at Taqwa Mosque in Jeddah, Saudi Arabia, that I gained a strong interest in the fate of the millions of Rohingya Muslims of Myanmar (formerly Burma). 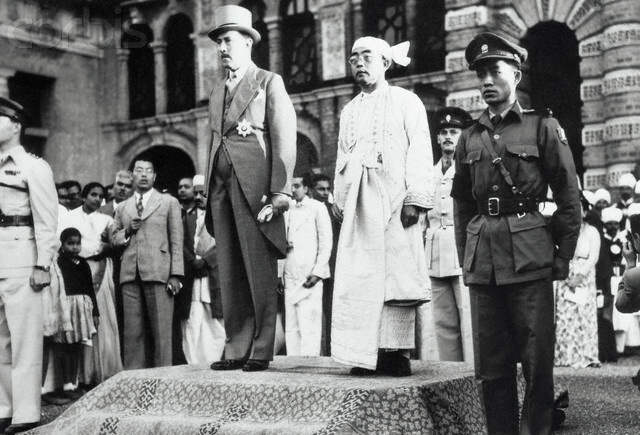 During World War II, the Japanese, linked with the Burmese Independence Army(BIA), drove the British out of Myanmar and declared it an independent country. But the Japanese were able to maintain Burmese political support for only a short time before their harsh and arrogant conduct alienated the Burmese people. Towards the end of the war, the Burmese switched sides and fought with the Allies to drive out the Japanese. In 1962 General Ne Win led a left-wing army takeover and set the country on the‘Burmese Way to Socialism’. He nationalised everything, including retail shops, and quickly crippled the country’s economy. 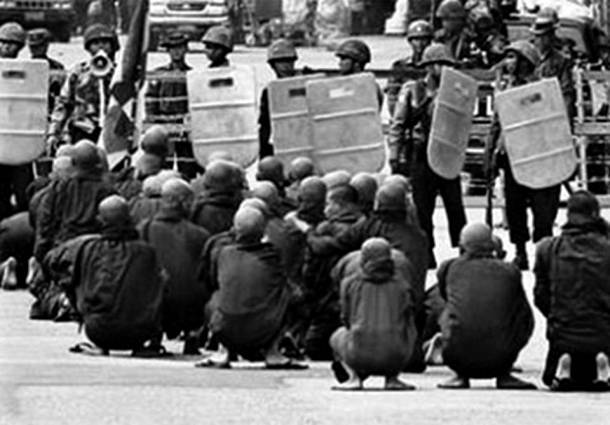 By 1987 it had reached a virtual standstill, and the long-suffering Burmese people decided they’d had enough of their incompetent government. 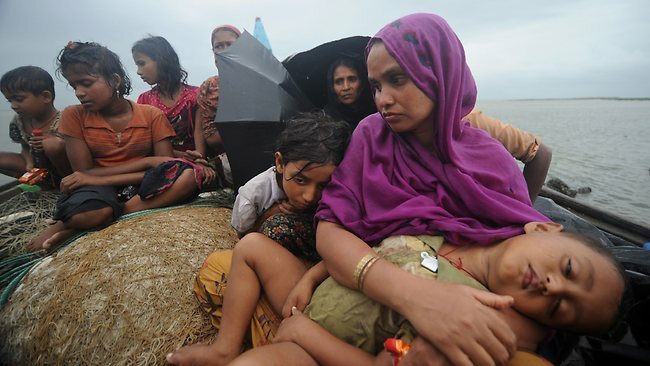 One element of this picture is the improbability of a “sectarian conflict.” Arakan(Rakhine) state has a population of almost 4 million, making the Muslim or Rohingya population less than quarter of the inhabitants, thus making a two-sided conflict highly illogical. 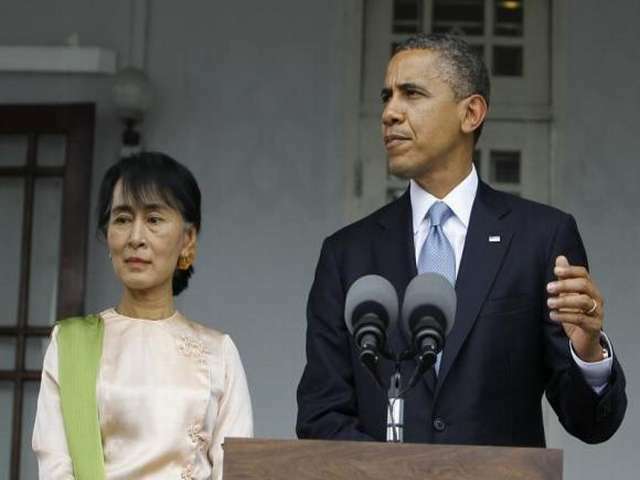 Myanmar’s de facto leader Aung San Suu Kyi, a Nobel peace laureate, has faced international criticism. 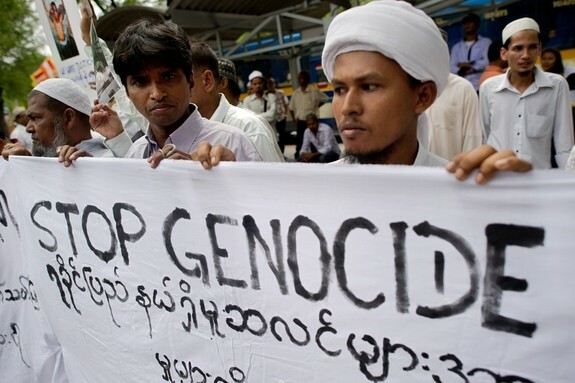 But, in its interim findings, it dismissed allegations of genocide on the basis that there are still Rohingya Muslims living in Rakhine and that Islamic religious buildings have not been destroyed.